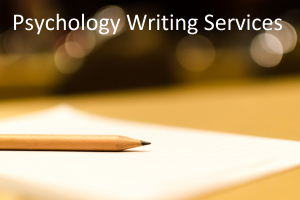 Marco Cianfanelli | What is Psychology? In the image above, artist Marco Cianfanelli shows us that 50 steel columns can become so much more than mere metal, if they are viewed from the right perspective. The sculpture was created to commemorate the 50th anniversary of Nelson Mandela’s arrest by the apartheid police. 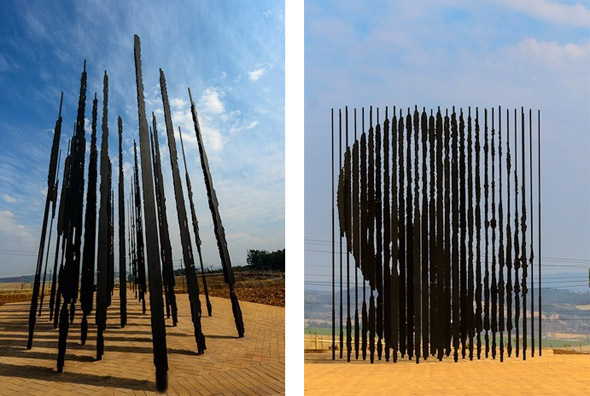 This entry was posted in Fun Facts And Optical Illusions and tagged attention, awareness, Marco Cianfanelli, Nelson Mandela sculpture, Nelson Mandela steel, perception, perspective on September 18, 2012 by WIP.